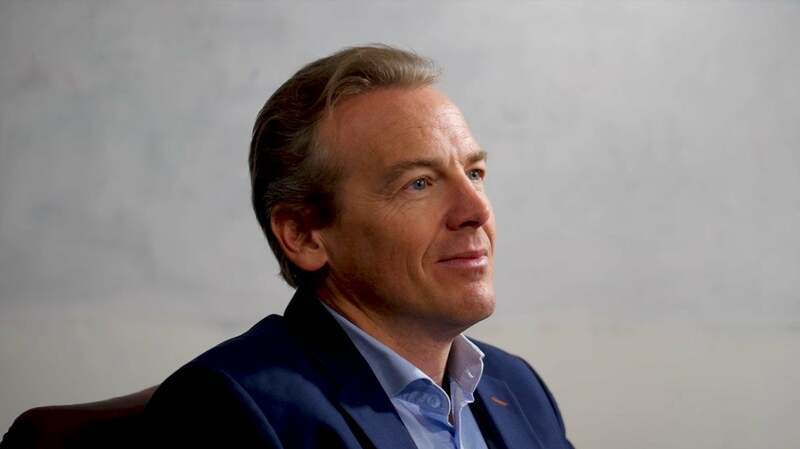 EM Value Investor Axel Krohne: "I Am The Master Of Disaster"
Axel Krohne is a San Diego based Value Investor with the focus on Emerging Markets. With his firm Krohne Capital he is managing a Emerging Markets fund. In our interview series we discussed his approach. You can find interview 1 here (German) and interview 2 here. Axel, welcome back to the interview. How does a typical investment year of yours look like? Thanks for having me again. And. My job consists of two parts. One that's sitting at my desk reading back in San Diego and being pretty antisocial and not meeting with many people and I'm talking with many people, reading annual reports, reading papers and watching stocks go up and down. But I do travel to the countries that I invest. I do try to meet with every single company that I invest in. And so I'm traveling about last year 2018, I was traveling for three months of the year. I tried to meet with about a hundred companies, hundred management teams a year. And have been lost in about 25 countries which is with more countries than normal. How do you select the countries? Few things first, if I have investments in the country I want to go there again meet with a management shake and see if everything is going as it was the year before. Secondly I'm trying to find countries that have done poorly, where the stock market is down and I hope to find investment opportunities there. And lastly each year I try to move forward myself to see one or two countries that have not been before just to expand my horizon that put kind of put everything in context. Put another little puzzle of the world out there and trying to understand how this planet works. Which countries are not that interesting to travel there again, like, where didn't you find value? You know value comes and goes. I mean for example my favorite country to travel to is Vietnam. Very fascinating, fast growing economy, and the food is great and it's a great place to see. Having said that there was a period of 7-8 years where I never went there because stocks were not cheap enough. Or before that I've not been in Russia for the longest time and then the oil prices fell. The ruble fell and Russia's stocks became very attractive and then I found myself to go there once or twice a year. So it depends. And the fund in general sale. What's your favorite the Favorite Market that you [inaudible] and it just always depends on price. So one year might be 30 percent of the portfolio might be Vietnam and Russia and two years later it's none. It's not that I like Russia anymore or any less or Vietnam or whatever country it just prices become attractive and then they become unattractive again then you rotate into something where you see more upset opportunity. On what criteria do you select your traveling plans or when the something scream to you as cheap? I look for crisis, I am the master of disaster. When the country's in the news for all the wrong reasons that's what I'm getting interested, that's why I look for stocks and that's when this of biggest opportunities to find something. When the news is great, the sun is shining, everybody loves it and there's five different conferences each year by every investment bank in Moscow, it's probably a bad time to invest there cause stocks are there. So I want to go there when the last conference was canceled and nobody else wants to go there. You are investing since 15 years by your fund and You expand into financial crisis. How will it for your country? Financial crisis, I think for all of us who lived through it, survived it, was extremely painful. That includes me, the fund, despite being value and all that stuff and being great companies that dropped 50 percent and stocks became cheaper than I could have ever imagined was the most painful period of my life. And the stock market's collapse a crisis, the currency has collapsed. But the countries actually did quite well. I mean lot of the most of those countries did not experience a recession. But the stock market still did do poorly because of foreign investment.